...with cute and cuddly puppies!! So, we wanna know what burning questions you have for Sister James!! Maybe you're interested in his everyday make-up routine? 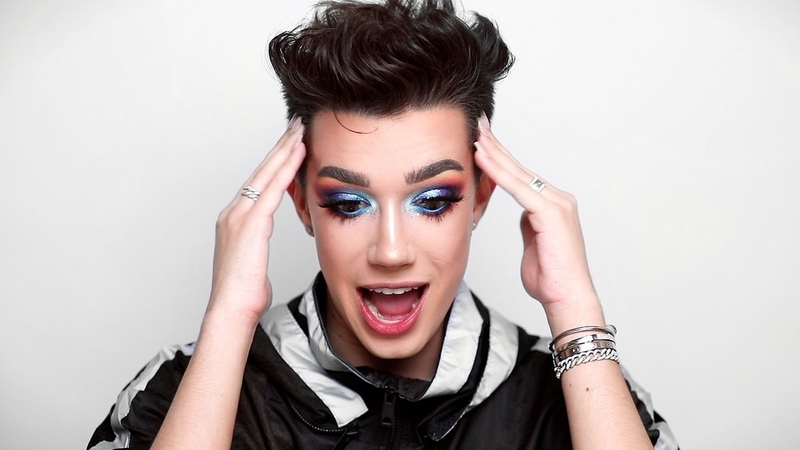 Maybe you want to know some fun, never-revealed-before facts about his new makeup palette? 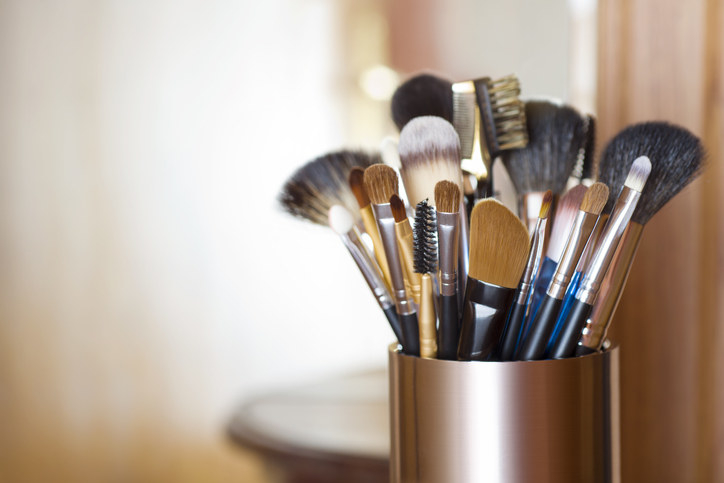 Maybe you're curious about just how many brushes he has in his makeup collection? Whatever questions you want answered by James, now is your chance to ask! Write your answer in the box below and yours could be chosen for a BuzzFeed post or video!